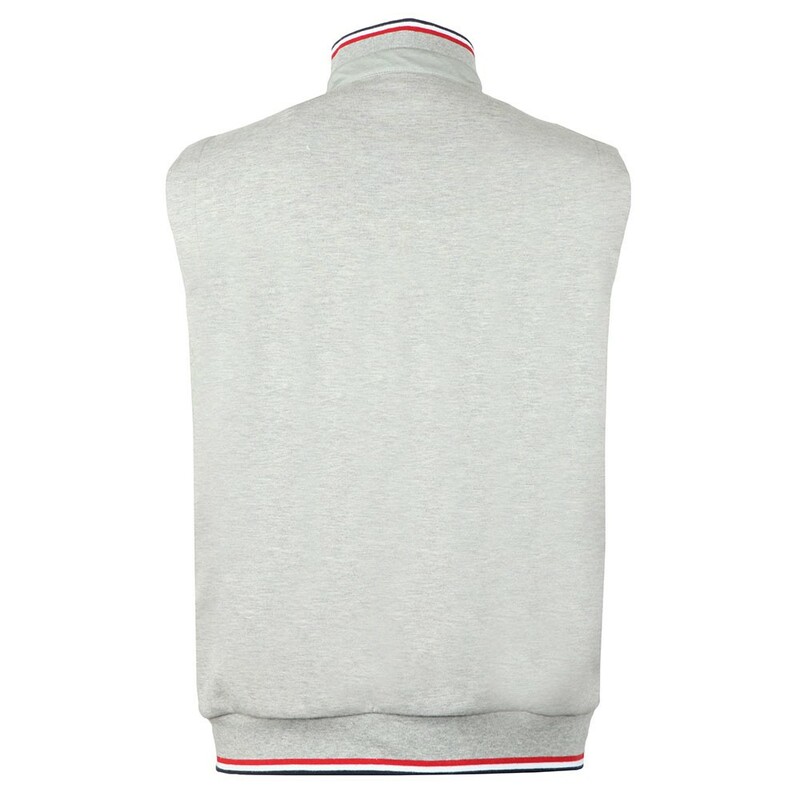 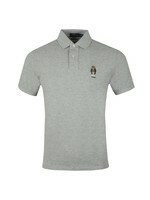 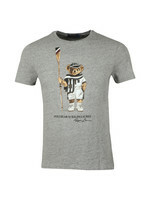 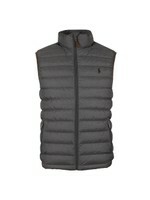 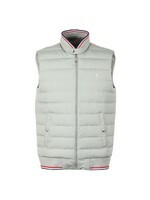 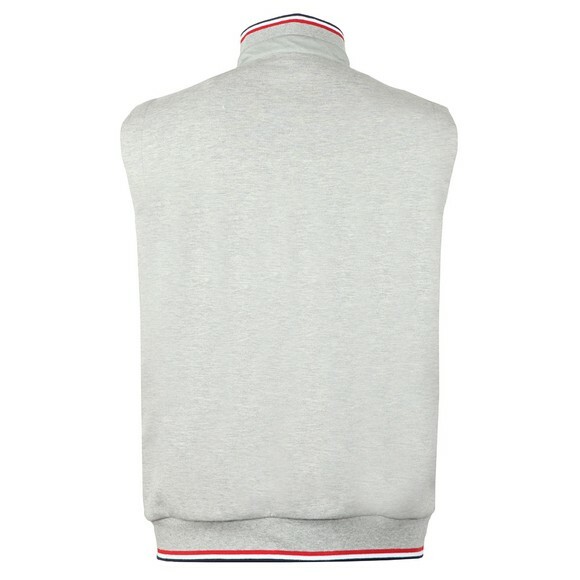 Ralph Lauren Hybrid Gilet in Grey Heather. 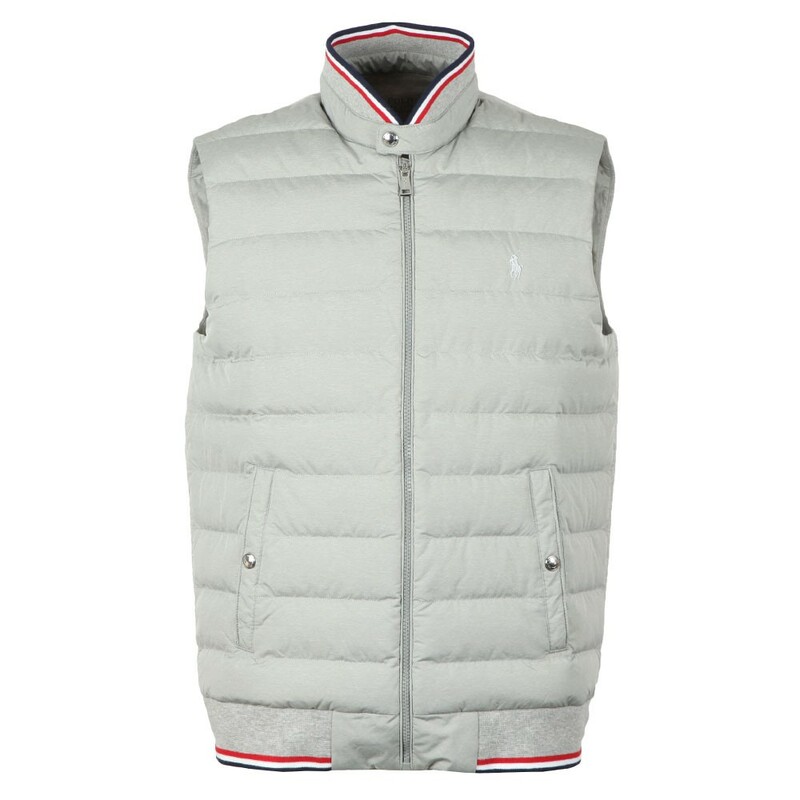 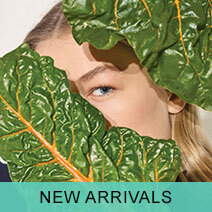 A perfect gilet for layering, the front of the gilet is padded. 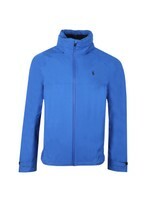 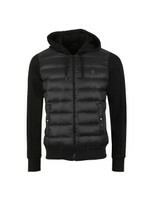 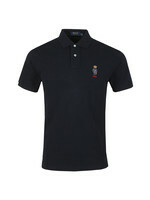 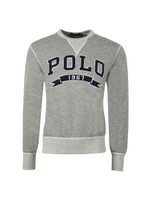 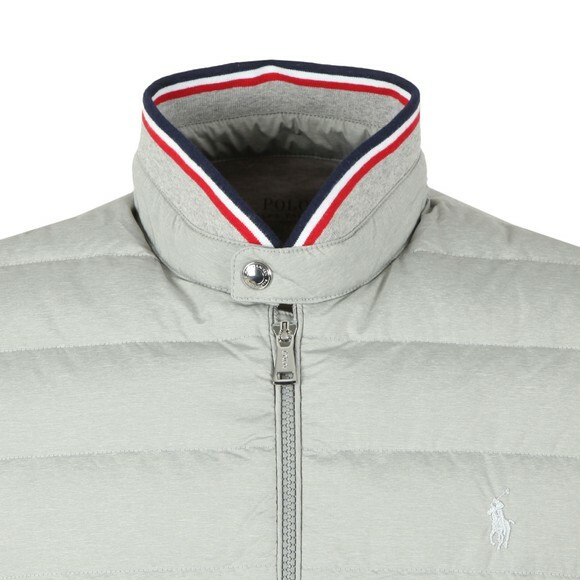 The Ralph Lauren Pony is the same colour as the overall gilet.